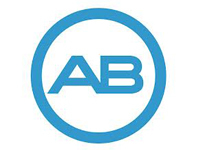 Advanced Bionics is a global company developing advanced cochlear implant systems. AB develops cutting-edge cochlear implant technology that restores hearing to those with severe-to-profound hearing loss. 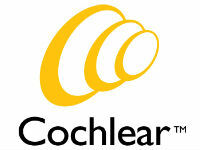 Cochlear™ is the global leader in implantable hearing solutions. It has a global team of 2,000 people in over 100 countries. 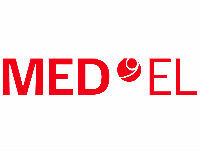 MED-EL is a leader in implantable hearing solutions. Oticon Medical’s connection to Oticon – a leading manufacturer of conventional hearing solutions - offers valuable synergies that can take bone anchored hearing care to new heights.